A choice of carefully-crafted timber windows that will make your home in New Milton the envy of all others in your local area. Call or email the Forest Edge Home Improvements team to discuss your requirements today. 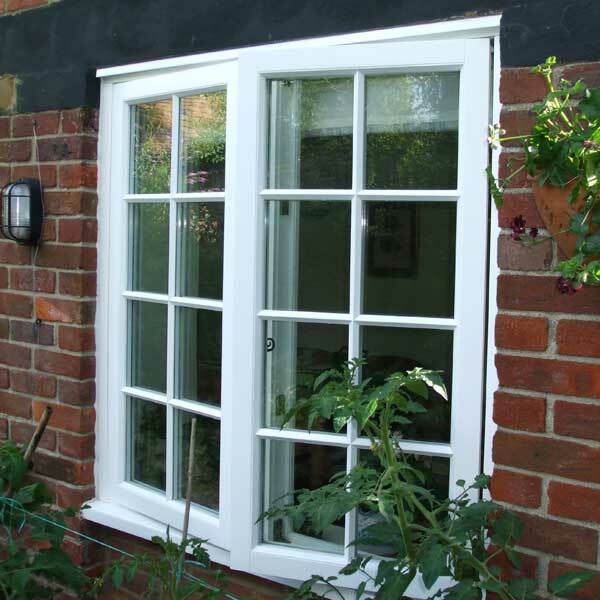 With extensive experience of installing market-leading wooden windows throughout New Milton and the local areas, Forest Edge home improvements is perfectly positioned to make your home improvement aspirations a reality. Choose any window from our carefully compiled collection to discover a product that’s perfect for your home. 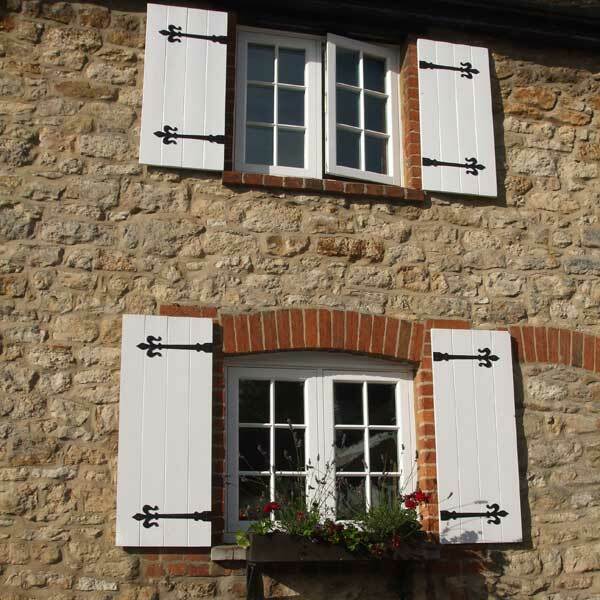 We can design and fit wooden windows to suit period properties, new-builds, rural conversions and much more. What makes our products the better choice? 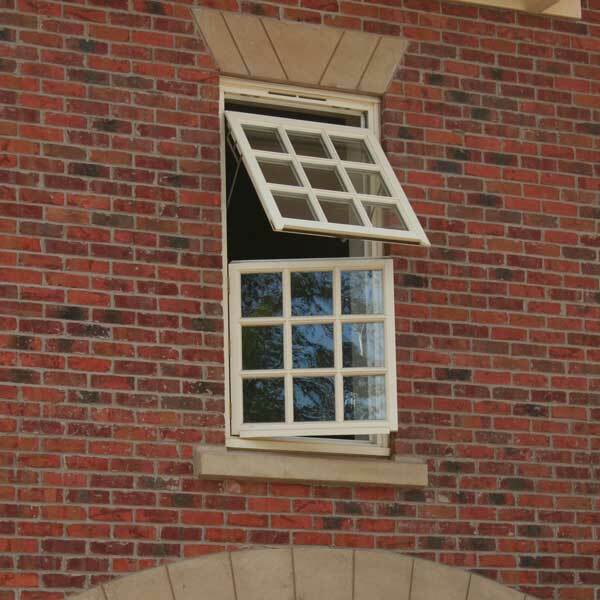 Our hardwood windows are not susceptible to problems found with standard timber windows, so you won’t need to worry about rotting, warping or general deterioration. Our thermally efficient double glazing will drive down your energy costs and shrink the size of your carbon footprint. Choose any shade internally and externally to complement the appearance of your New Milton home. Forest Edge Home Improvements offers a variety of options to customers who want to update or renovate their homes to reflect that much-coveted period look. Our stunning hardwood windows look deceptively simple and will enhance your home in New Milton, while improving its market appeal – should you ever decide to sell. 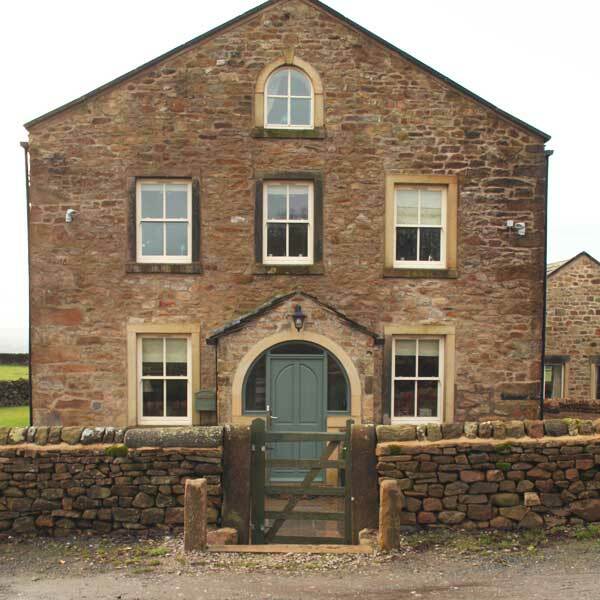 Any RAL colour can be selected to complete the appearance of your wooden windows and the technology used in each profile is designed to offer exceptional performance in all areas, including thermal efficiency, security, operation and aesthetics. Contact us to discuss your requirements or to arrange an appointment. 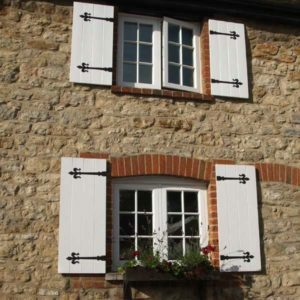 Your home in New Milton might be a listed building or located in a heritage site, in which case your wooden windows will need to comply with very specific planning permission requirements. Our products cut through all of that red tape. 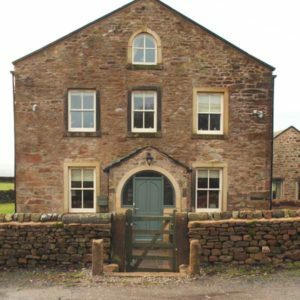 Some timber windows require extensive treatment and maintenance to retain their appearance and avoid general deterioration. Ours are remarkably easy to look after, so you’ll have more spare time to devote to other tasks. Our wooden windows are completed by hand. This personal touch elevates our products well above any others found in the market today. Stringent quality assurance processes are applied to ensure high standards of performance. Talk to us about our traditional hardwood windows, which can each be manufactured to make your home as warm, secure and weatherproof as you desire – whatever the age, shape or style of your home in New Milton might be. You can even ask us to include spiral balances or pulley weights – you’ll have complete control over the design. 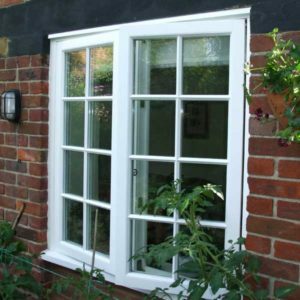 Experience matters when it comes to choosing a trustworthy wooden windows installer in the New Forest area. We can help with projects of almost any scale and complexity and will consult closely with you to find a solution that meets the aspirations of your project, while taking into account any budgetary restraints that you have mentioned. 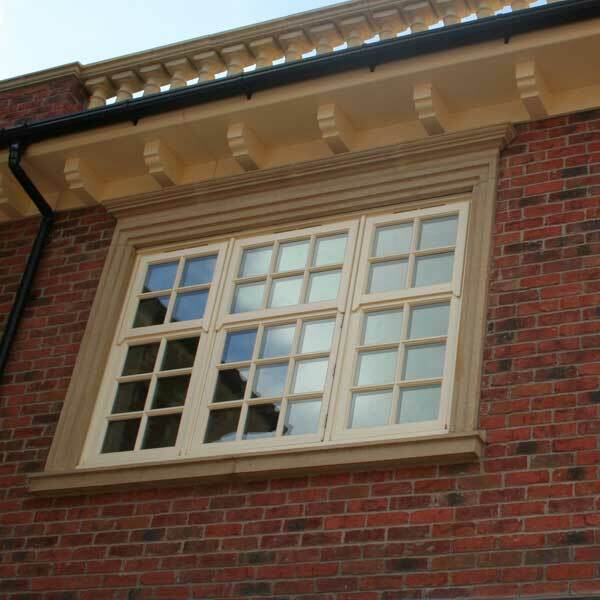 Of course, your new timber windows will blend in with the appearance of your home and contribute toward an improved market value. Our wooden windows perfectly combine outstanding aesthetics with modern performance, resulting in installations that have no weaknesses. Make your home in New Milton safer and more thermally efficient by choosing Forest Edge Home Improvements. To prevent our high-end products from failing, each one is carefully treated and multi-layered. 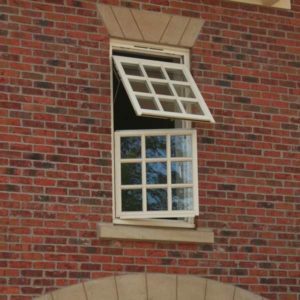 You won’t need to worry about replacing your timber windows in the near future, due to your product sticking, twisting or warping. Instead, you can buy with confidence. It doesn’t matter which of our wooden windows you choose. Every one that we install in the New Milton area benefits from a special powdered coating applied at the factory stage, so as to guarantee long-term performance and enduring aesthetics. 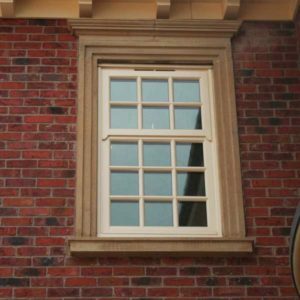 A range of carefully chosen security features make our wooden windows the first choice for security-conscious homeowners in New Milton. Internal beading and multipoint locking mechanisms help prevent most trespassers from gaining entry. To arrange an appointment, ask us a question or get a quote, call or email the Forest Edge Home Improvement team today. To get online prices quickly, head over to our free window design tool and answer a few basic questions – you even revisit the app to compare prices and get costs for other products on our website.